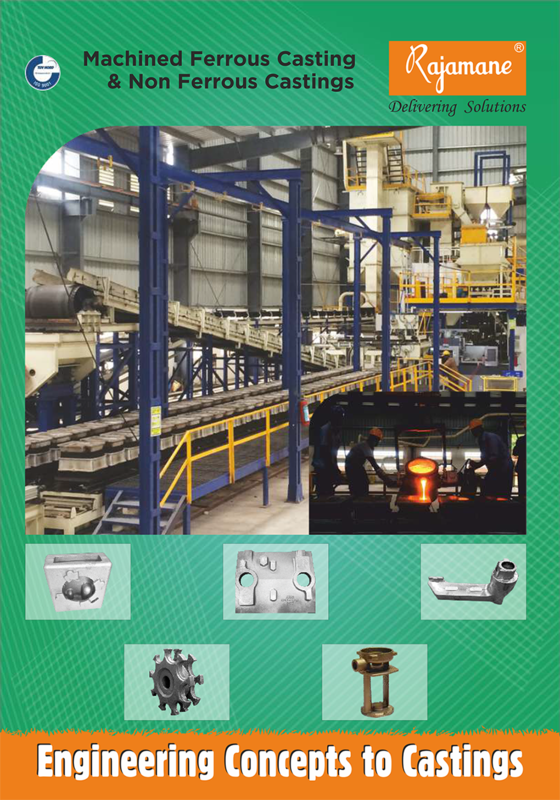 The Company as part of its expansion plan has established a 2400 MTA ferrous and 120 MTA non ferrous capacity foundry. 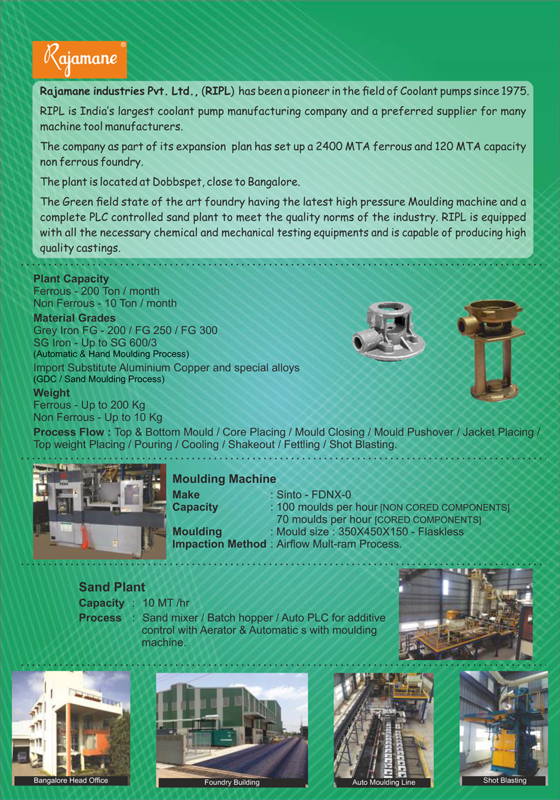 The plant located is located at Dobbspet , close to Bangalore. 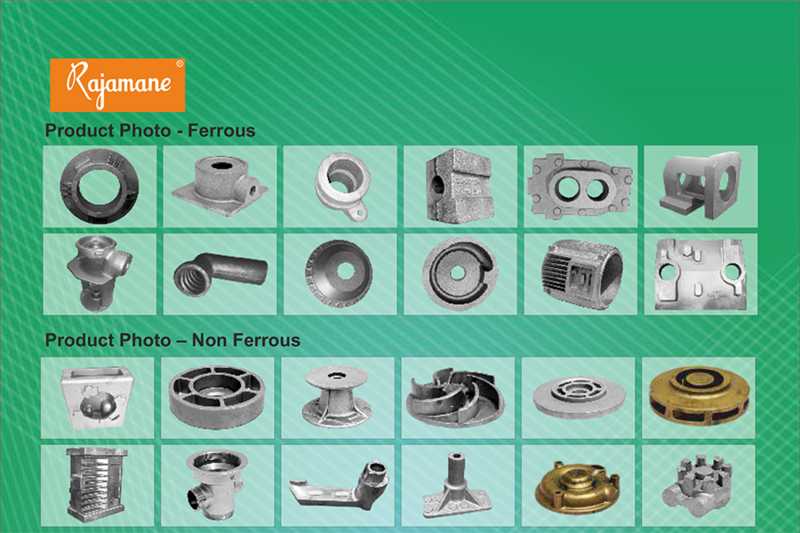 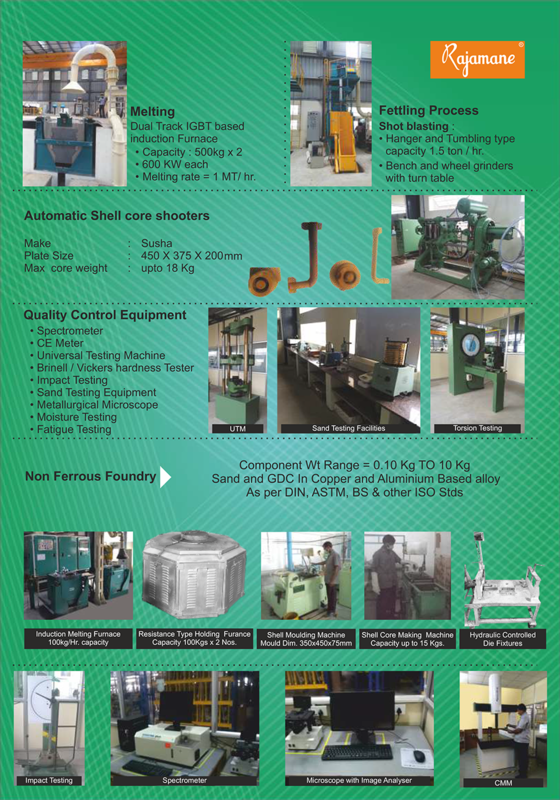 The Green field state of the art foundry has the latest high pressure Moulding machine and a complete PLC controlled sand plant with complete online and offline test equipments.